As the ferry leaves the port of Corfu you are afforded a splendid view of the Old Town, flanked by the two fortresses. On the other side you will see Vidos Island. The ferry sails along Corfu's east coast before heading across to the Greek mainland and the port of Igoumenitsa. 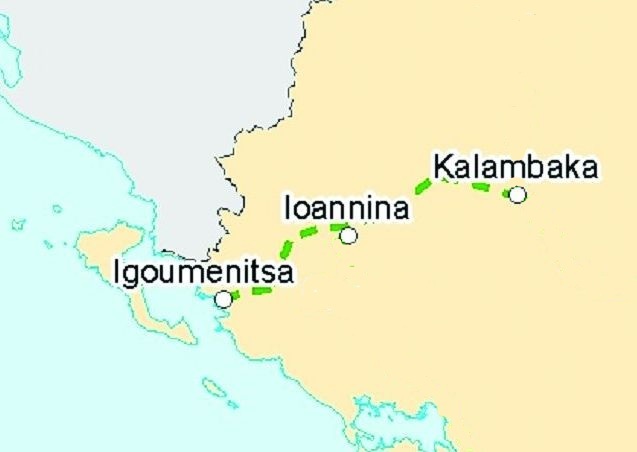 From Igoumenitsa we take the modern Egnatia Highway which links western and north-eastern Greece. 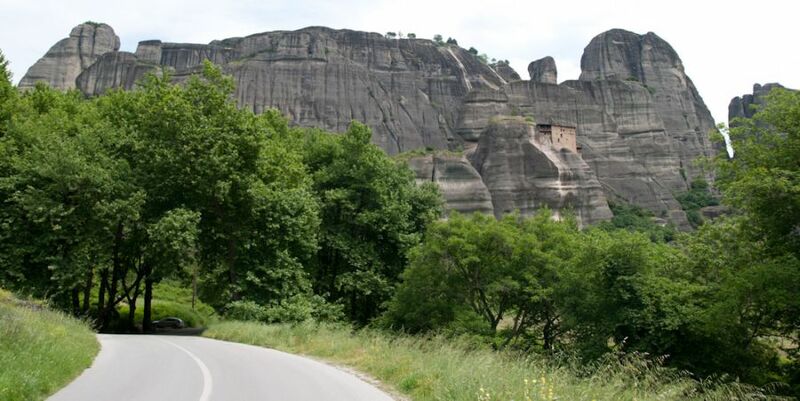 Passing through the Pindos mountains and close to the historic town of Ioannina and its lake, you will have a chance to see some of Greece's most spectacular views, before the rock formations which form the Meteora come into sight shortly before we arrive at Kalambaka.